Happy Feast of Tabernacles! 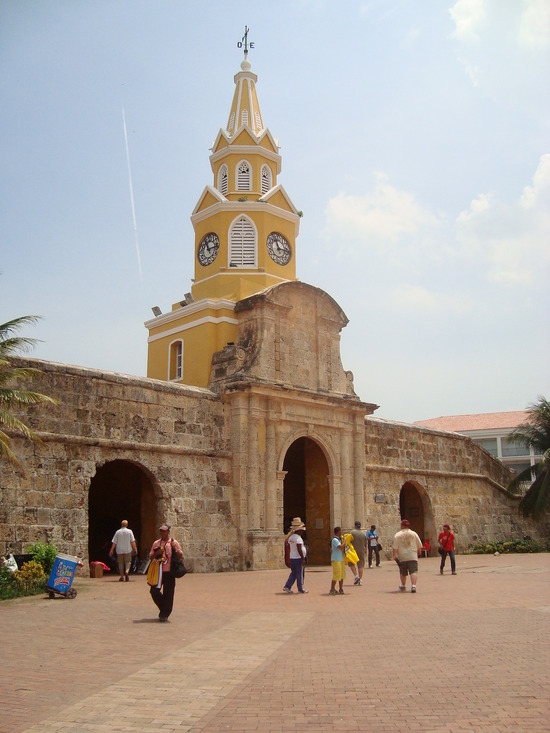 We will be traveling to Cartagena, Colombia to celebrate God's annual Feast of Tabernacles. Many are unable to travel to foreign countries, so I like to share our experiences as we travel with others. I hope you enjoy getting to know God's brethren in Colombia.